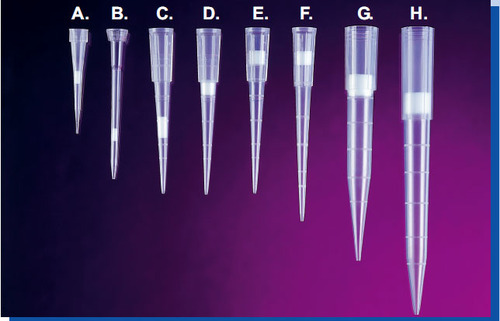 We are a leading Manufacturer of pipette tips from Mumbai, India. Filter tips from POLYPOR™ protect the pipette shafts from contamination, and thus lessen the risk of cross-contamination and faulty measuring results. “Self-sealing” Porous Plastic Filter media in this invention are defined as porous media that allow air and gas to pass through when the media are dry and do not allow air, gas or solutions to pass through when the media contacts aqueous based or organic solvent-based liquid solutions, for example under suction forces or pressure. The suction forces are vacuum or negative pressures. Looking for “Pipette Tips in Self Sealing Porous Plastics”?